WinDocks is a Docker engine for Windows Server 2012, with support for .NET, SQL Server, and Windows application containers. WinDocks is the first production released Docker Engine for Windows. 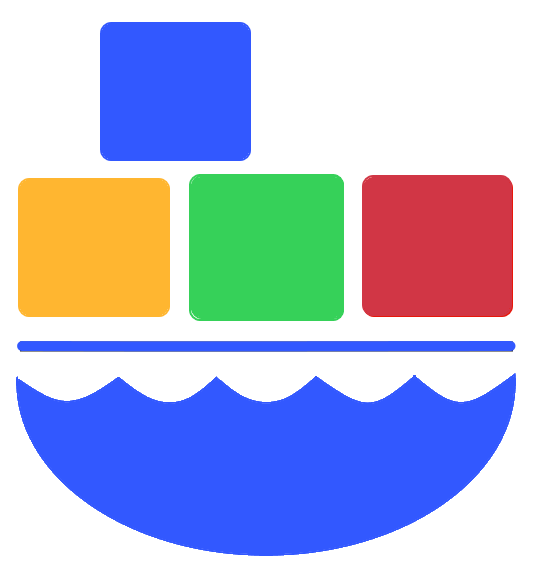 WinDocks enables .NET and SQL Server applications to run in containers using Docker commands and API. WinDocks runs on Windows Server 2012 and supports .NET 2, 3.5, and 4.5, and SQL Server 2008, 2012, and 2014.